Discussion in 'Issues & Reports' started by winterjg, Apr 13, 2018. 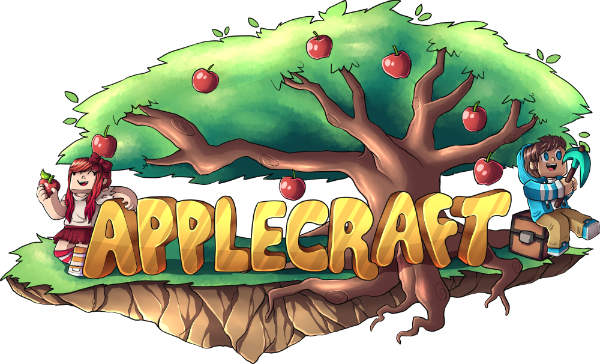 Is there an issue with Applecraft today? When I look for it on multiplayer servers it can't connect. Usually this happens when Minecraft updates to a new version before the server does, but I tried rolling it back and still nothing.